Salamanders are characterized by slender bodies, short legs, and long tails. They are most closely related to the caecilians, little-known legless amphibians. 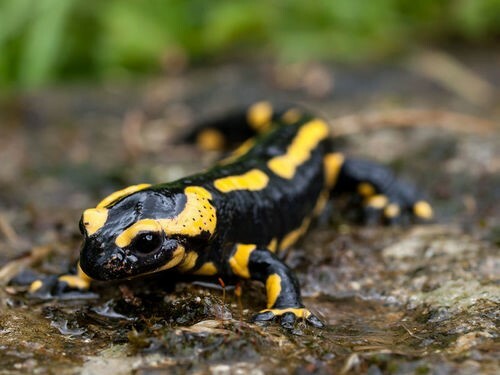 How are salamanders distinguished from other amphibians?